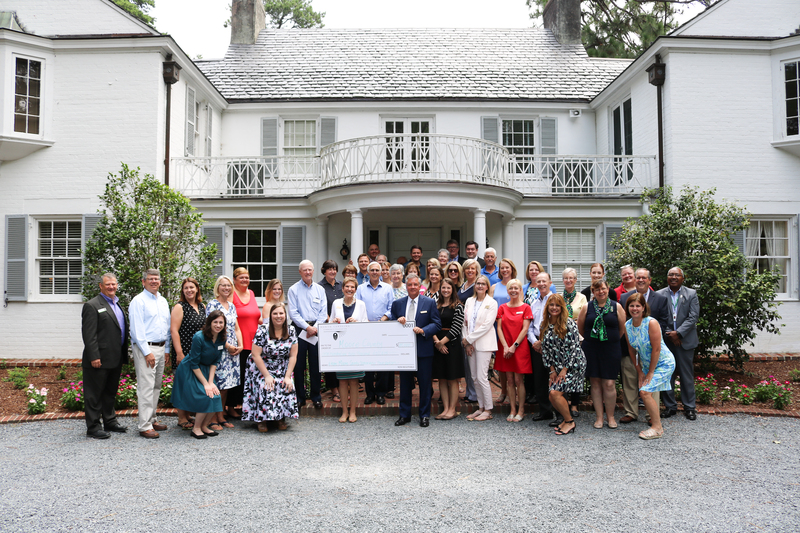 The board of advisors of the Moore County Community Foundation announces $109,191 in local awards from the community grantmaking fund and the John W. Roffe and Marjorie A. Roffe Endowment. 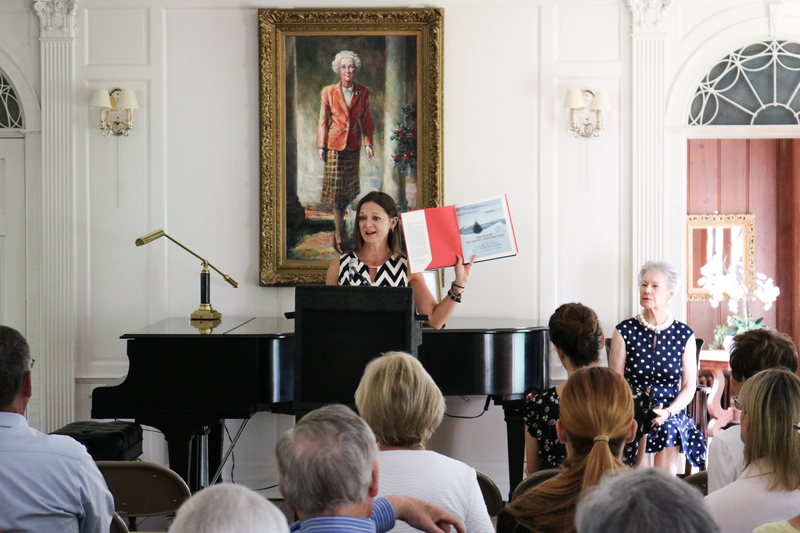 The awards reception was held at the Weymouth Center for the Arts & Humanities in Southern Pines. "This is my favorite day of the year," said Ted Natt Jr., St. Joseph of the Pines community relations manager. "My favorite part about this day is that everyone has a story to tell and no two stories of the same--and every story benefits our community." 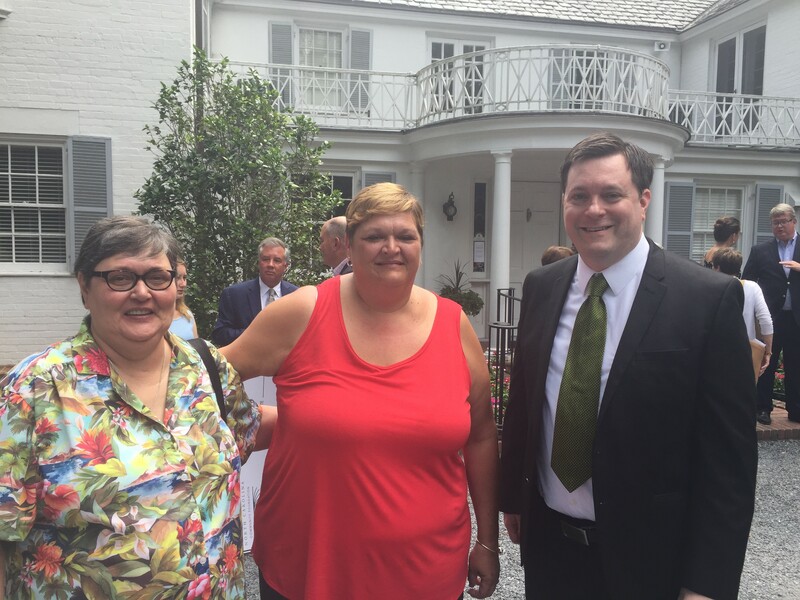 Natt Jr. indicated that St. Joseph of the Pines was going to use their grant funding to support their mobile rural health unit, which provides dental care across Moore County at no cost to the patients. 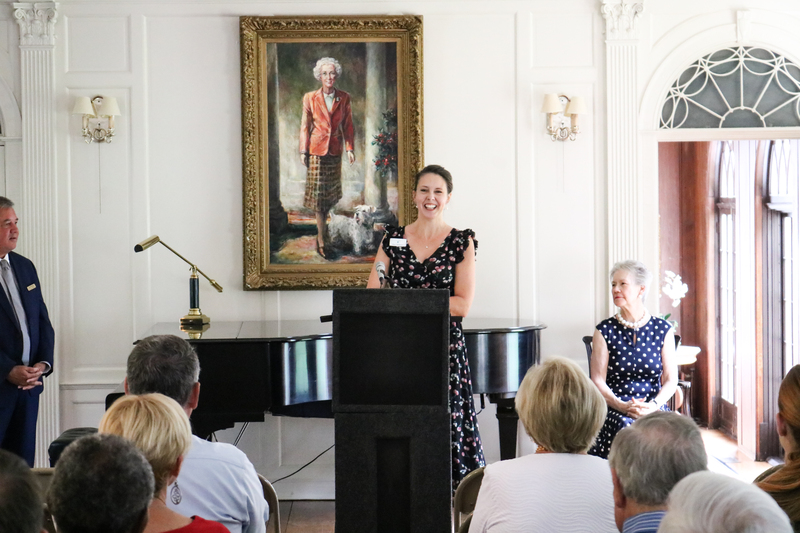 "The best part of our job is learning more about these organizations and seeing the great work they do across the county," said Ellen Airs, MCCF grants chair.